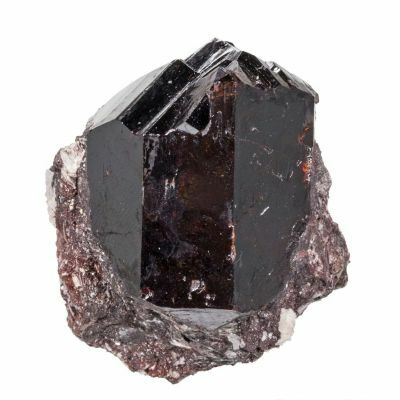 This rare earth oxide appears not to be a valid species anymore, but rather a variety of Rutile. 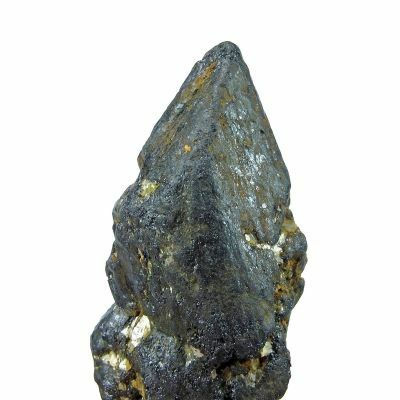 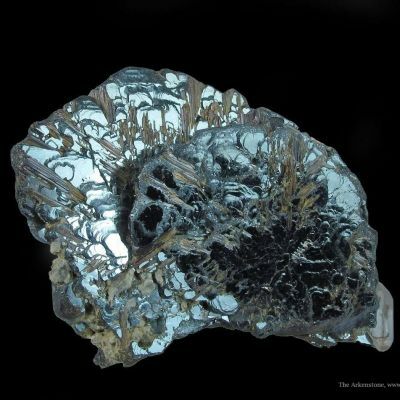 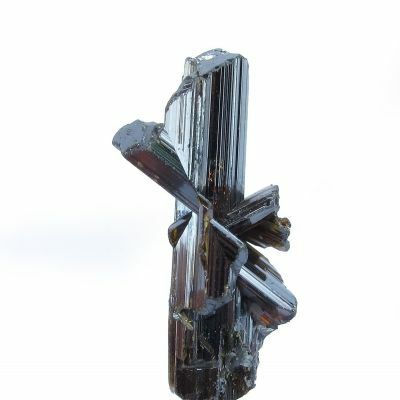 It is closely related to Ilmenorutile, however the presence of Tantalum makes for a very unique chemistry. 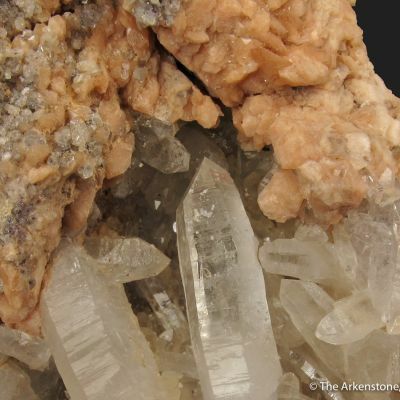 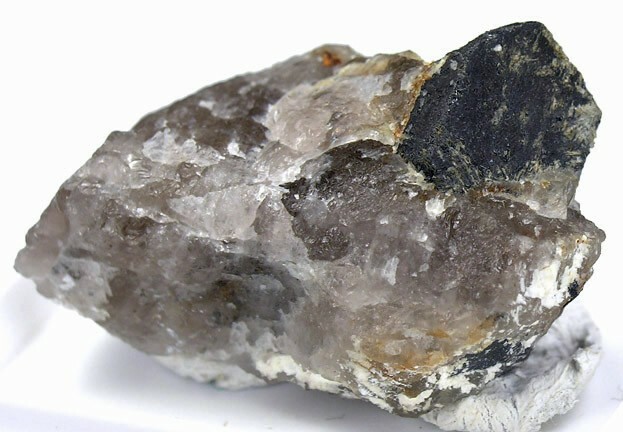 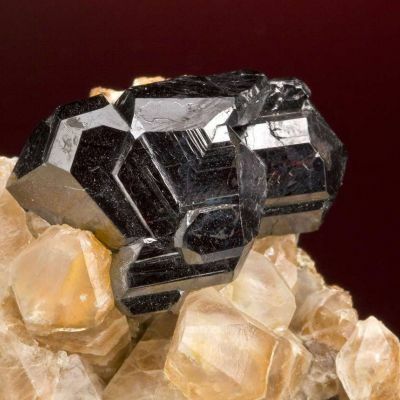 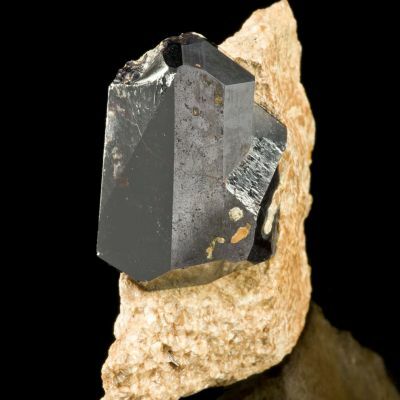 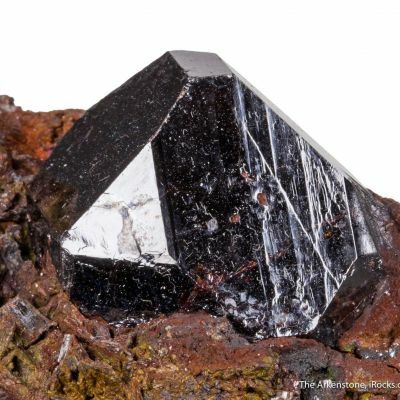 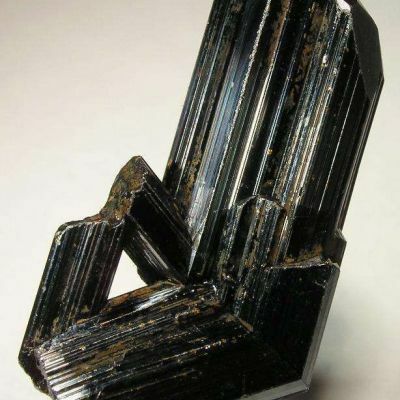 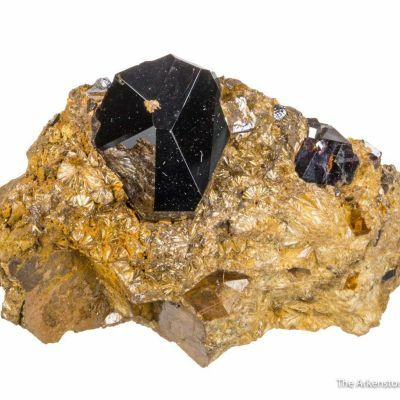 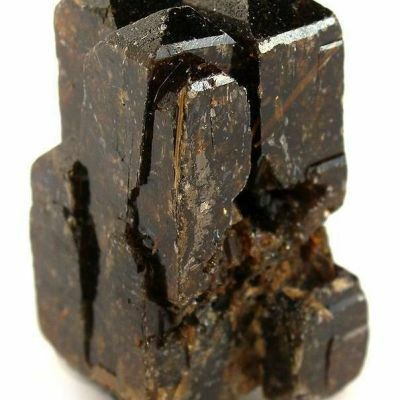 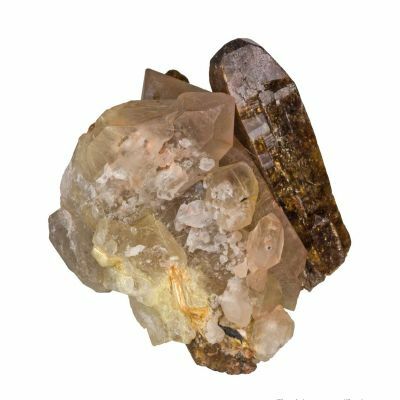 This piece features a very sharp, well formed, dark brownish-black crystal of "Struverite" measuring 1.0 cm on massive translucent Quartz matrix. 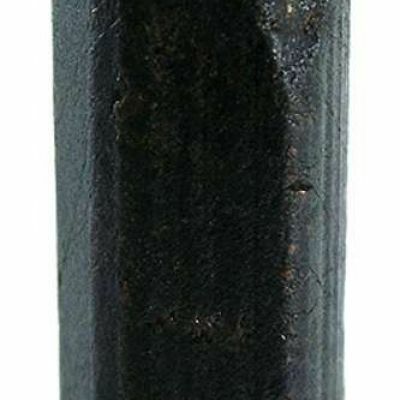 These specimens are no longer being found.